Until recently the value of seaweed as a biomass product was not fully realized. 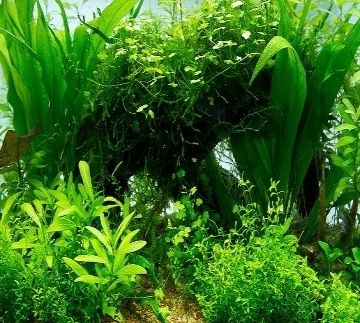 Lately both fresh water and salt water plants have been utilized for animal feed and as a bio fuel. It is possible (dependent on the type of seaweed) to use it for human consumption (for example in sushi) but even more so as feed for horses, cows and other farm animals. It is also possible to use seaweed as green energy fuel. In order to produce seaweed into a feed mix or fuel you will need to get a granulating machine (a pellet mill). Seaweed is a general term for any simple photosynthesising organism that grows in a body of water. Some of these plants are dangerous to eat, so if you are not sure about the types of seaweed your area (and their suitability for feed or as a fuel), please consult a professional. 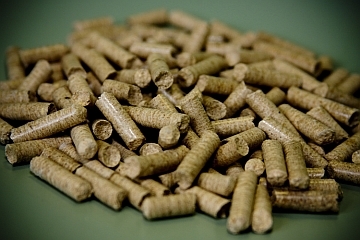 We can give you the technological know-how to make pellets from almost all known weeds.